Join us for a fun and engaging tour of Whistler's craft breweries. 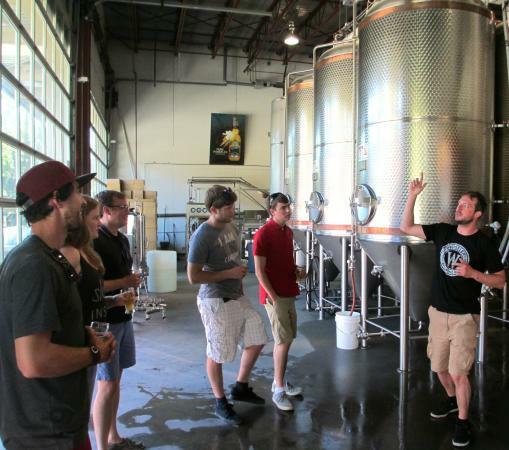 Each tour includes special access to the breweries, an informative overview of the brewing process, round-trip transportation, tasty appetizers and plenty of samples! Arrived on-time and waited 45 min, no show. Called number and got voicemail. No call back from them. Adults only! 12 beers at 3 breweries! This is a great experience for Adults Only. 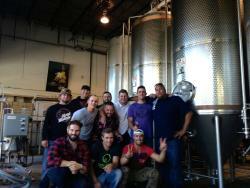 Tour to Whitler Brewery, Blue House Brewery and Coast Mountain Brewery. 4 beers at each spot, with factory tour. Nice knowledge of beer making process. Whistler beer is really of high quality made from local spring. Excellent tour with friendly host! Great tour! Had lots of fun. Mountains and Great Craft Beer. What else do you really need in life? We really enjoyed the Brewery Tour, good food and beer, knowledgeable guide and a really interesting and fun visit to the Brewery. Would definitely recommend to others visiting Whistler as something good to do whislt visiting! Great way to spend the afternoon! This was a great tour! 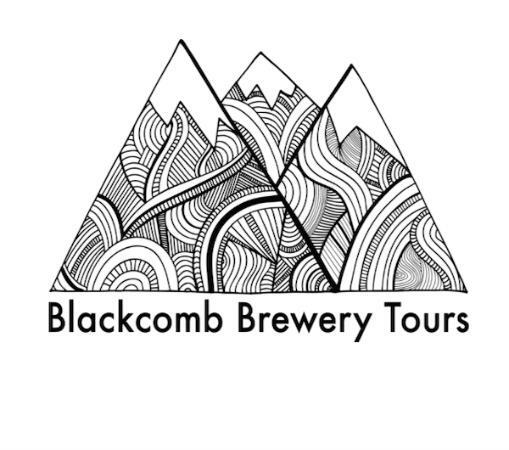 Not only do you get to sample local beers but Ben provides you with comfortable transportation, local knowledge of Whistler, as well as being super knowledgeable about the brewing process. We had a ton of fun! Thank you! !